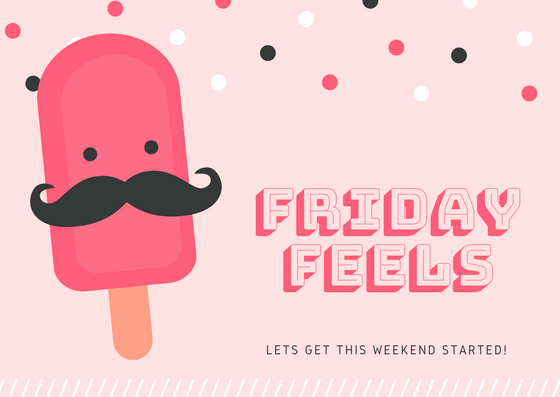 My last Friday of freedom (oh no!) and the first day of the second half of 2018! Next week I will be going back to work after 8 glorious weeks of maternity leave. I mean I wasn't getting any sleep or traveling, but it was nice to only have one focus really. My little baby boy. 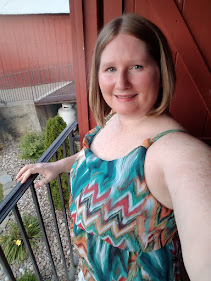 So not much happened this week as far as life stuff but I do have quite a few things I want to add to my 5 things on this first Friday of June. First off, I feel like the first part of this year sailed by with very little motivation or accomplishment. I mean I did have a baby in April and that was one pretty big accomplishment, but as far as some of my goals and specifically this blog I didn't accomplish much. That's where my 5 things come in..
Today I am starting my 100 Dreams project with my first 10 dreams. 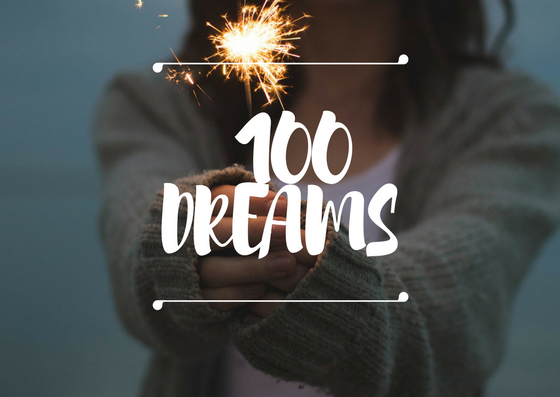 This project will run for 10 weeks as I will write about 10 dreams a week until I reach 100. You can read more about the project and how you can participate on my Intro to The 100 Dream Project post. 2. Find internal peace (Master meditation). 3. Become my own boss and be successful. 4. Create a successful subscription box. 5. Raise my son to be a good honest man. 6. Make an income from my blog. 8. Go on 1 girls trip a year and not worry about a budget. 9. Hire a housekeeper to clean once a month. 10. Attend afternoon tea at a tea house in London. Every year it seems I spend money on some form of nice planner and I never, ever use it. It collects dust. It's pretty to look at, but is completely empty inside. I have probably spent hundreds of dollars over the years on planners that I never use. Because today is the first day of the second half of the year, I figured I'd challenge myself to use the planner I purchased back in January. Turn over a new leaf so to say. 3. When your blog gets negative "press"
I logged into my blogging dashboard the other day and noticed quite a bit of traffic on an old post. Every so often that happens, but when I looked at the last entry points, it came from a Reddit thread. My first thought was "that can't be good". As suspected it wasn't exactly the best reason to have a link posted on another page. Basically a post I wrote about events leading up to my wedding sparked some negative comments on the particular thread. It was a thread about disliking MLM companies, especially if they are promoting their businesses at a wedding. The post in question had nothing to do with an MLM that I sell. It did discuss items from an MLM but not me personally trying to promote anything. It was weird to me. Being mean to other people on the internet just because you assume something isn't exactly the best thing. I am not going to let it get to me or dwell on it, but it does amaze me how these things come to be. I guess all I can say is, "thanks for the traffic!". 4. Glossies Made Me Do It! Last weekend I went through a large stack of magazines (glossies!) that were taking over my living room book shelf. Lauren from Shooting Stars Mag reached out and told me about a link up she co-hosts call Glossies Made Me Do It. Sounded like fun so why not?! 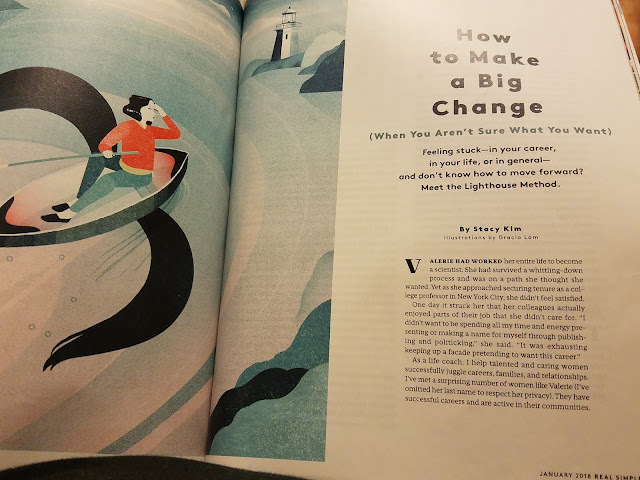 I was reading all of the Real Simple magazines dated back to September. I got up to February and what I did was take an article from January 2018 about not knowing what I want as a passion and used it to influence my 100 Dreams Project mentioned above. 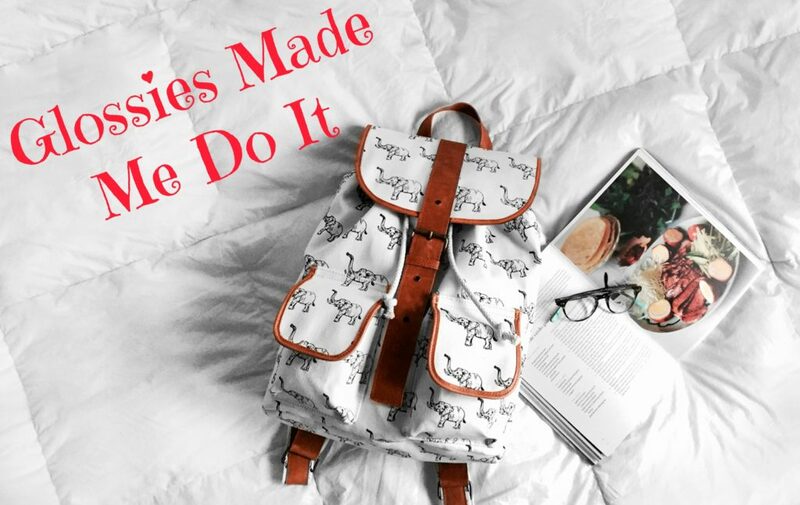 It basically encourages you to start doing things that make you happy. See where it takes you. For me it has been writing. Writing all of these dreams down is already inspiring me more and more every day. Another week has come and gone and I am always reminded of all of the things I am grateful for. On Wednesday a good friend of mine pulled some oracle cards for me which lead to a Reiki session. All of the pulls were pointing to change and the ending of a cycle. My body has been under a lot of stress between being pregnant and not knowing what is going to happen once I go back to work. 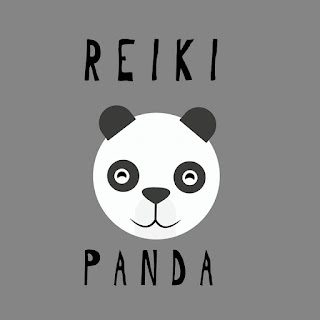 Nicole from Reiki Panda was able to help my body relax and to remind me that I can only do one thing at a time. My mind was so full of chatter she described it as the snow on TV when cable is out. It is pretty accurate. I have so many thoughts going on at once, it's no wonder I don't know what I'm doing half the time. I am so grateful for the time she spent with me to help me clear some things up. I feel more at ease today and I slept well even with an infant in the house. I would recommend her a million times over if you are seeking answers to your life. 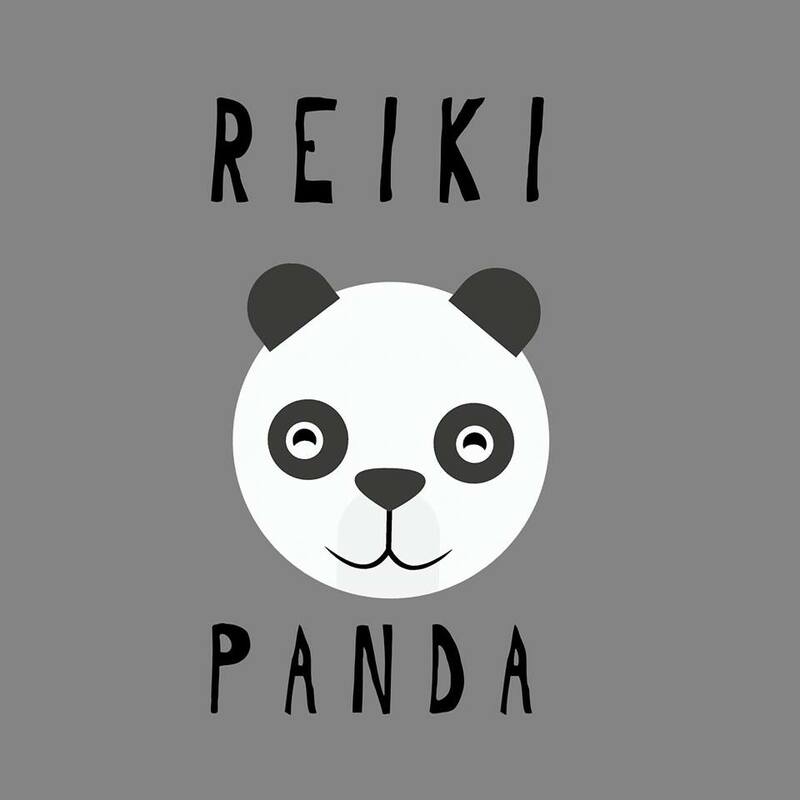 If you are not familiar with Reiki it is "a healing technique based on the principle that the therapist can channel energy into the patient by means of touch, to activate the natural healing processes of the patient's body and restore physical and emotional well-being." Distant Reiki can be done, which is what I had done. You do not have to be local to her for this to work. If you decide to get in touch, let her know I sent you! She's a dear friend and I always want to support the people I love.